Released today is the second James Bond comic collection book from Dynamite Entertainment. This one contains the story Eidolon. The story is by Warren Ellis (pictured above) and drawings by Jason Masters. 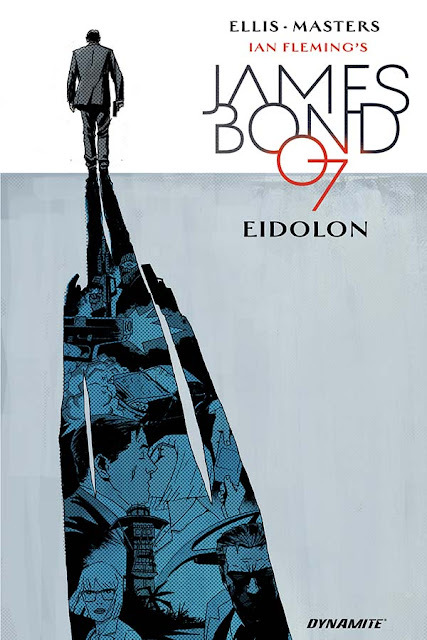 This was there second and final James Bond collaboration. The first one was Vargr that you can read more about here. What's being released today is the hardback version of the six comic books and it sells for as little as $16.50 / £18,62on Amazon. Reading their two James Bond stories between films is an excellent way to kill time. Some reviews say that they are even better then the last films. This story is high octane action packed non-stop ride towards the ending. And the best way to read it is in this hardback since you do not need to wait a month for the next episode. 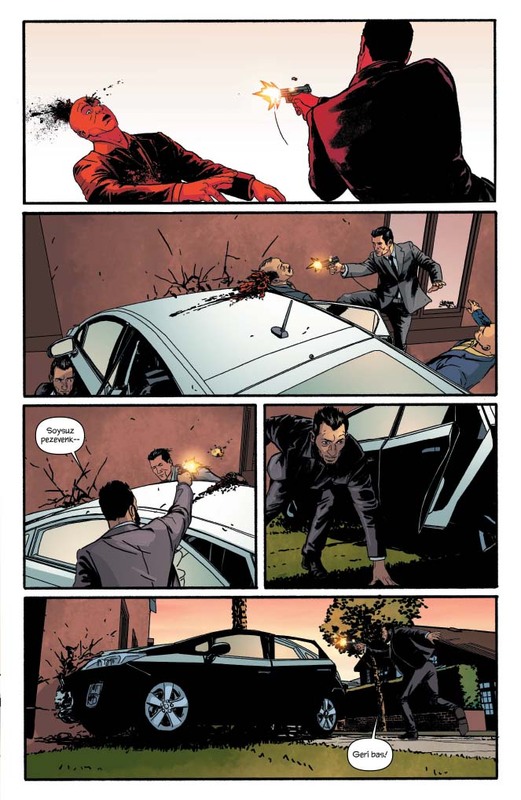 Dynamite Entertainment is working hard on James Bond comics nowadays. Both Hammerhead and Service are upcoming story's to be released in hardback. 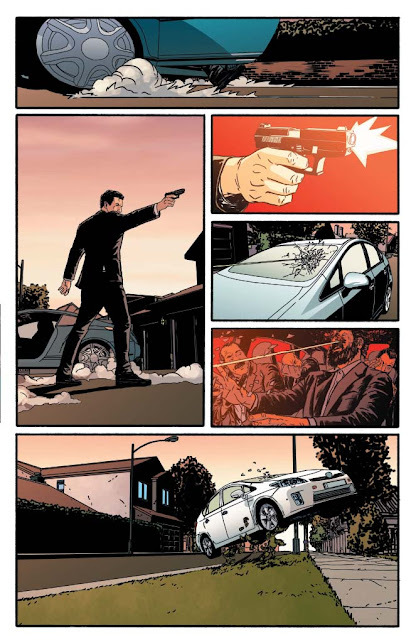 Also a comic adaptation on Ian Fleming's Casino Royale is said to be out in may this year. If you have not read these stories yet I suggest that you order them right now from the links below. They are that cool! You can buy the book at Amazon US here and Amazon UK here!